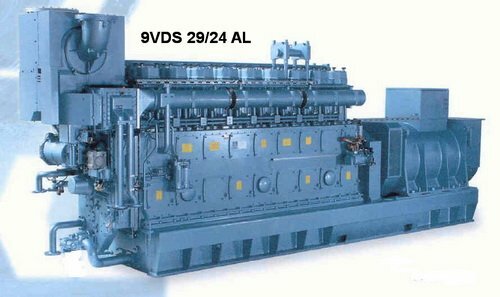 VDS 20/26 AL2 SKL VD 20/26 AL1/2 and VDS 20/26 AL2 diesel engine Working Cards, Troubleshooting and Maintenance Plan. RUSSIAN language. 279011 VD 29/24 SKL VD 29/24 AL diesel engine Maintenance (repair) Manual. 279012 VD 29/24 SKL VD 29/24 AL diesel engine Spare parts catalog. 279013 VD 29/24 SKL VD 29/24 AL diesel engine Maintenance (repair) Manual. 279014 VD 29/24 SKL VD 29/24 AL diesel engine Operation Manual. 279015 8NVD 48-2, 8NVD 48A-2, 8NVDS 48-2, 8NVDS 48A-2 SKL 8NVD 48-2, 8NVD 48A-2, 8NVDS 48-2, 8NVDS 48A-2 diesel Spare parts catalog. RUSSIAN language.